Wondering to spend some Costa Rica vacations but not knowing how to travel inside the country? Here in the country it is possible to travel easily from one place to another. Costa Rica offers one-of-a-kind experience to all those who venture to drive in this wondrous haven. 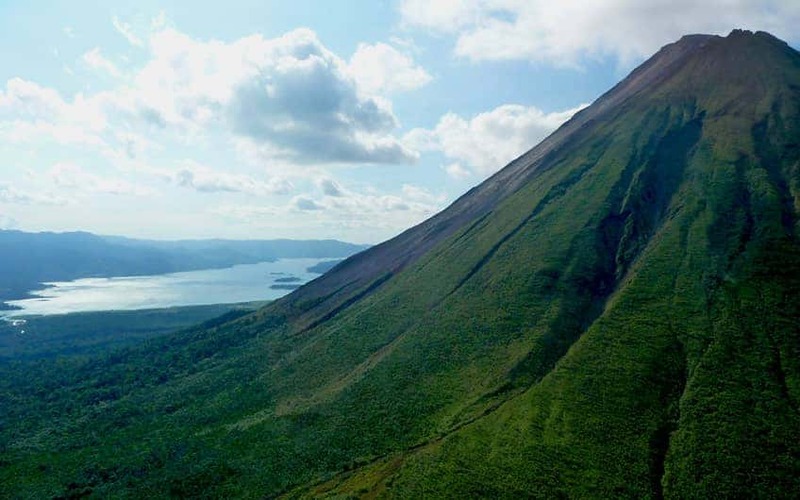 So whether it’s full relaxation or high adventure that you seek for your vacation, this small but beautiful country provides boundless excitement and ultimate pleasure for an unforgettable Costa Rica vacation. Driving by your own in the country can be both challenging and fun and, additionally, it allows you to discover the country in so many exciting ways. The traveling time that takes you to travel in the country, really depends on the road conditions, traffic and the also, the weather. It is preferable to travel during the dry season, as unpaved roads –mainly in rural places like beaches or mountains- tend to get washed away during the rainy season. Costa Rica has a good public transportation system, as well as a private tourism buses and for those who want to explore the country on their own – car rentals are also available and we can help you booking yours-. Still those who prefer to travel in luxury and avoid any hassle can take direct flights from the various airports and airstrips around the country; and that way experience a luxury and more relaxed vacation. Normally, the distances between places are relatively close but nowadays you have to take into consideration that the traffic in Costa Rica is dense and at certain hours it is preferable to plan your route –if you are driving- to get in time to your destiny. Whether you travel by a plane, car or by bus, the table given below provides you with the approximate time table it takes to travel from one city to another one in Costa Rica. From the main cities of the country, the best places to visit, all-inlcusive resorts, to the Costa Rica beaches, we hope this chart containing the main tourist attractions, distances in miles/kilometers and time you will need to get there will be useful to you. ** The distances below and the traveling times were calculated approximately. As you can see, the Costa Rica driving times range between an average of an hour and a half and 5 or 6 hours, always taking into consideration the condition of the roads and the climate conditions, as specified above. It is possible to find some variations according to the day of the week you are traveling. On weekends it is possible to find more traffic, as well as the payment days which are usually between the 13th and 15th of each month and the last three days of it. Taking a plane is a great option to have more time for your holidays and less driving time. But you have to take into consideration that the flights are usually more expensive and the fact that not all the destinies have airstrips or the possibilities to be accessed by plane. Have you ever drove in Costa Rica? Which was your experience? Please feel free to share with us your comments. Surely they will be helpful to other adventurous visitors.